New sub-site AmazonLivingWalls.ie is now live! Check out our mini web-site launched to specially profile our bespoke installations of Living Walls and Vertical planting in Ireland. 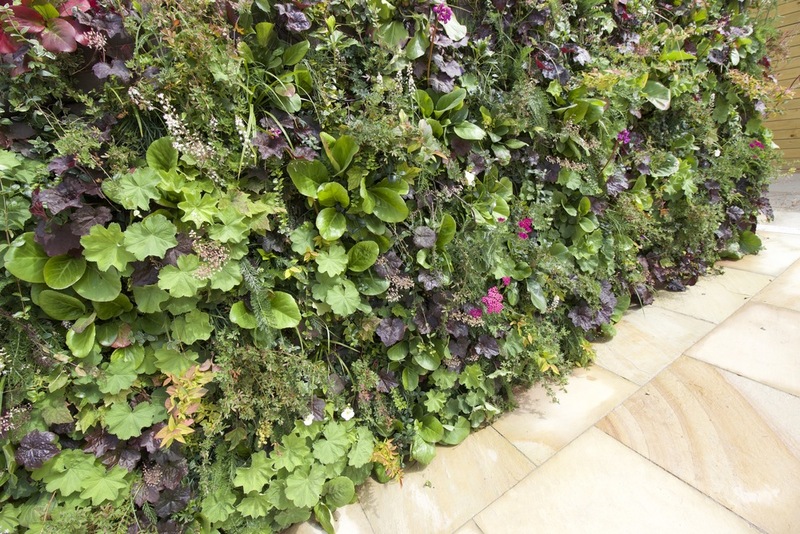 Living walls have been reintroduced to contemporary landscaping by the Frenchman Patrick Blanc. 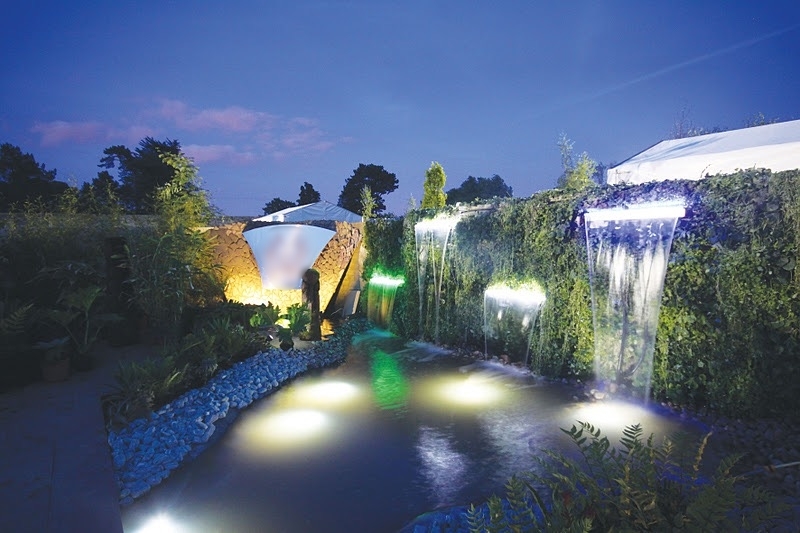 Originally showcased as part of our Rainforest Garden at Bloom Garden festival in 2010 to the custom reDesign in Co Kildare and our latest 30 square meter Award winning installation in Malahide, Co. Dublin our living wall installations have evolved over the years. 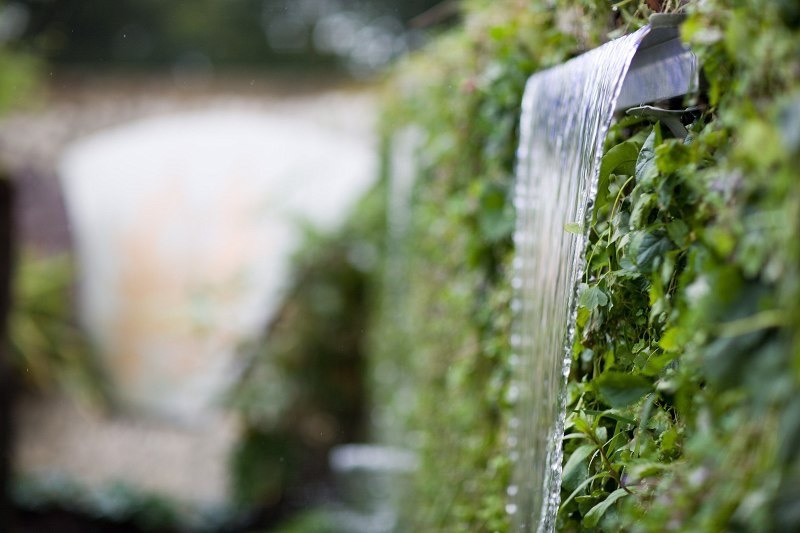 The system is a patented with interlocking flexible panel that are available regrown and with varieties of different planting for differing aspects of installations.